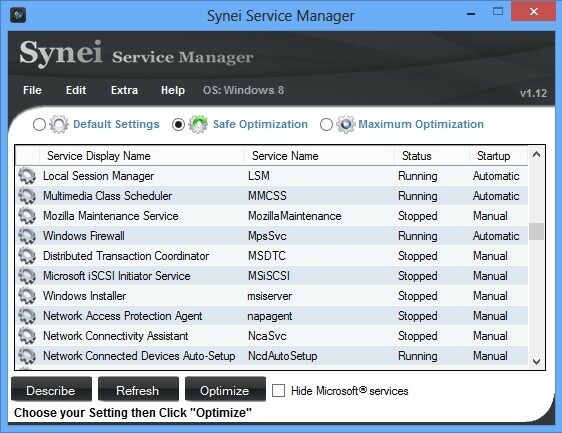 Synei Service Manager is a free Windows service optimization utility which you can use to optimize and stop unnecessary Windows services, and gain speed. 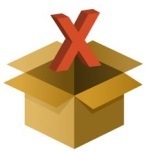 k2pdfopt is a free portable cross platform command line utility which you can use to optimize PDF documents for small screens, smartphones, readers, etc. 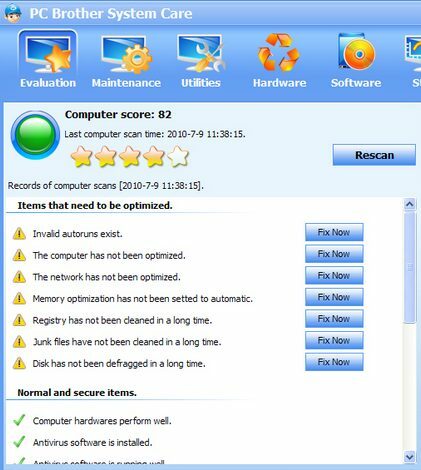 Baidu PC Faster is a free utility software for Windows that optimizes PC, speed up, clean up PC, and fix vulnerability issues of computer. Free download. 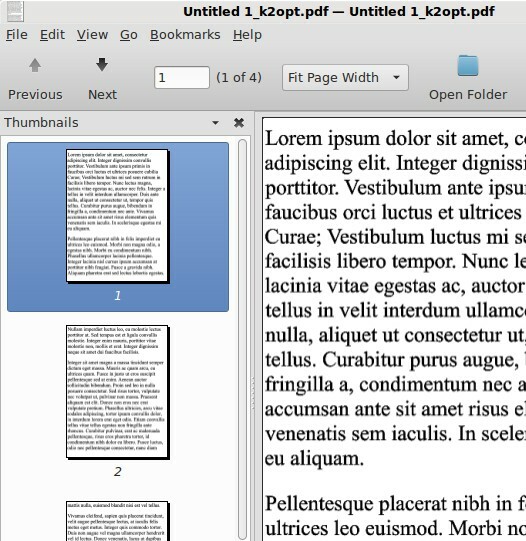 PrintEco is a free addon for Office, Firefox, Chrome and IE which will optimize documents that you decide to print from these applications. Free download. 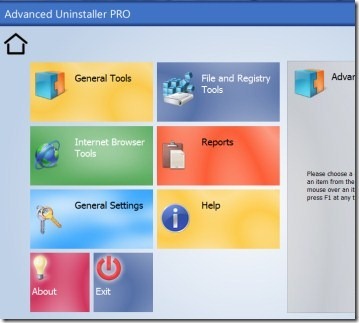 Advanced Uninstaller Pro is a free PC optimization software that can defragment registry, uninstall programs, permanently delete files. Download free. 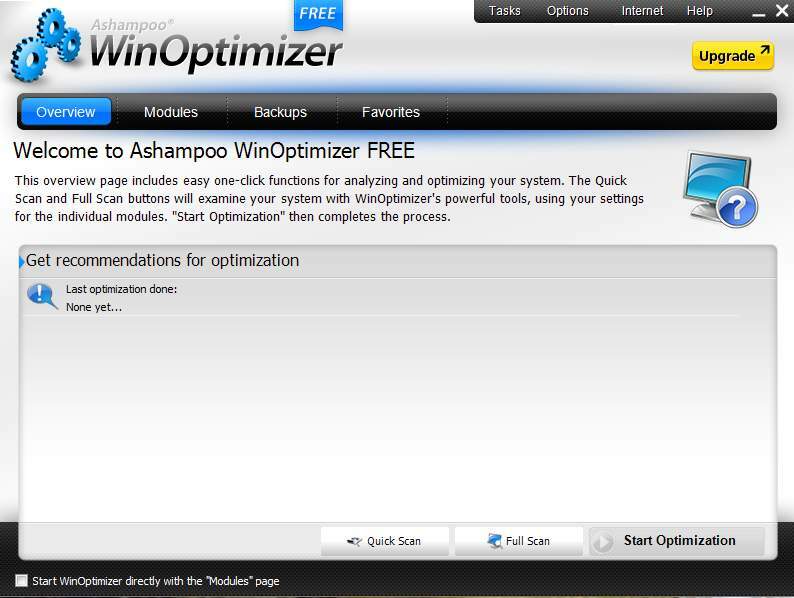 File Optimizer is a free application which you can use in order to optimize and decrease file size without archiving them. Free download. Here are 5 free software to boost internet speed for better surfing experience. 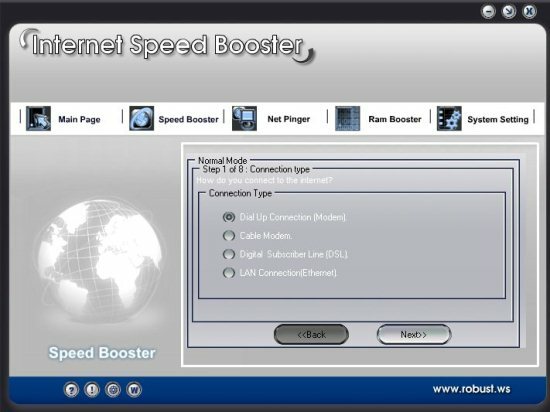 Download any of these software and boost internet speed. NetQin Security and AntiVirus for android is a free app to protect android devices from Viruses, Malware and Spyware. Download NetQin Security and antivirus for android free. 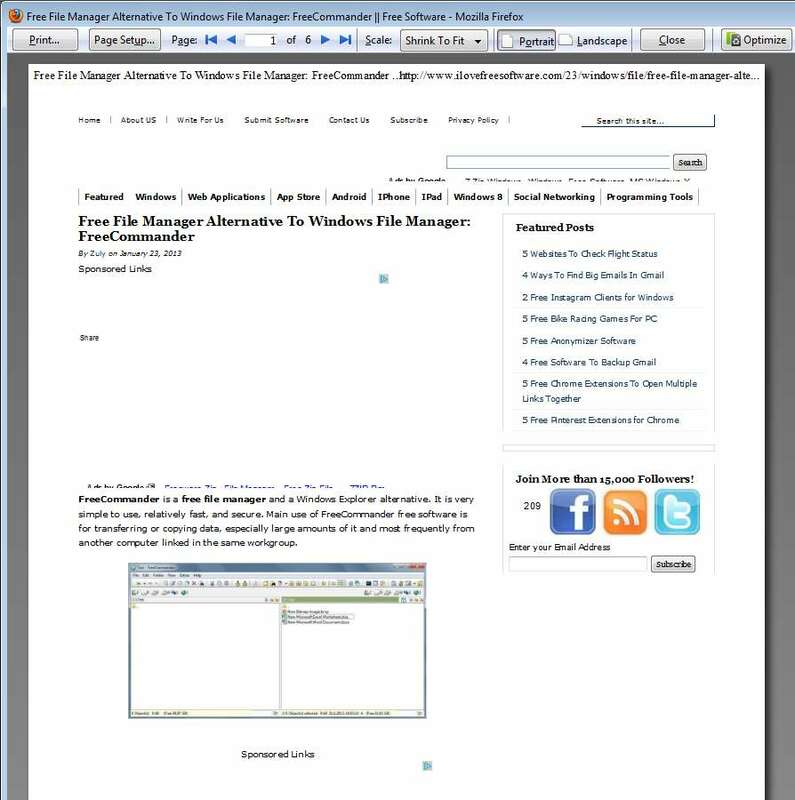 AppRemover is a free software to remove antivirus, and remove security software. 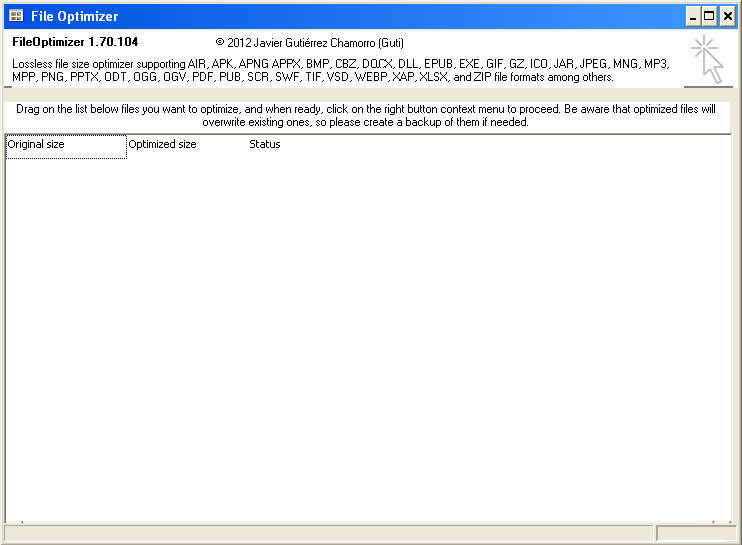 It removes left over files from incomplete installations. 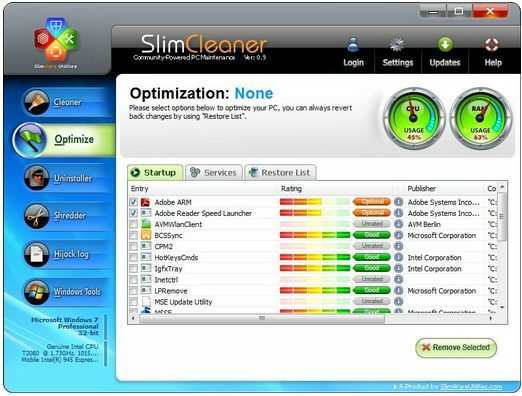 SlimCleaner is cloud based system optimization software. 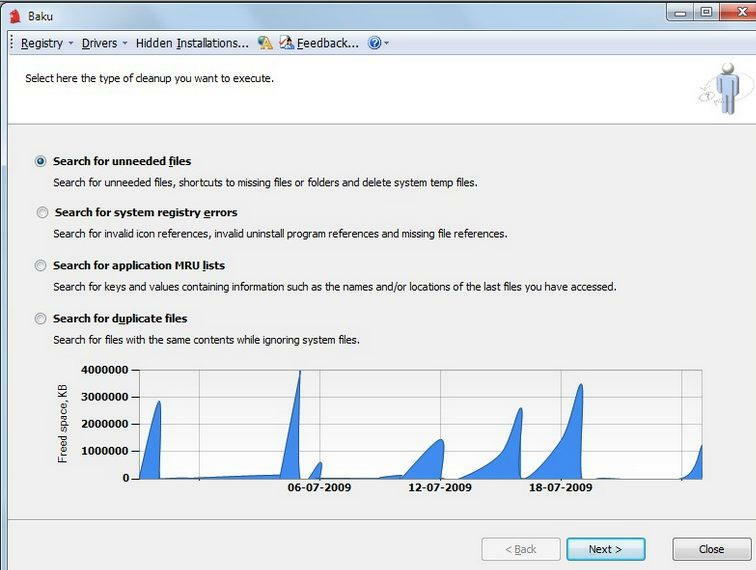 It deletes temporary files, optimize startup programs, Uninstaller, permanently delete file. Download SlimCleaner Free. 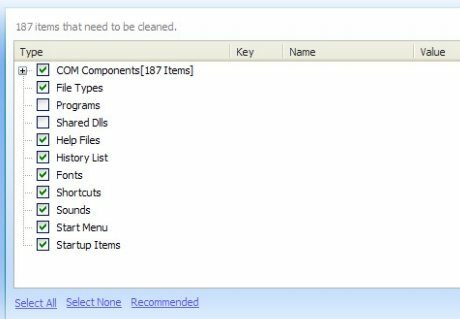 Remove registry errors, remove duplicate files, remove unneeded and temporary files, and remove MRU lists with Baku. Download Baku Free.